Alright so after seeing how many different clusters there are out there, I decided it'd be a good idea to make a thread for them. Let me know if there's anything else I should specify in my descriptions. Last edited by Jerm__; 12-18-2011 at 04:17 PM. I like the all black look that the Modellista has! Too many people try to impress others and build their car to what they know someone will like. crazy question.... 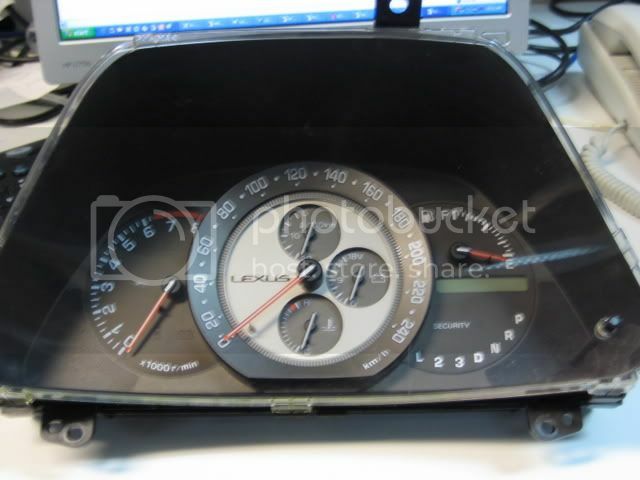 I notice the altezza clusters have a higher redline compared to the Lexus cluster... 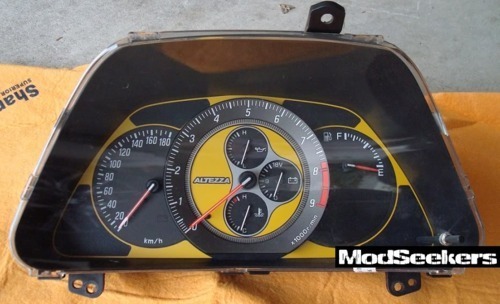 I assume the lexus will still redline at 6500 with a Altezza cluster, unless modded? ^thats correct, the type of cluster used doesn't change the engine's actual cutoff. You'll need to use some kind of piggy back or standalone to change the cutoff. Hey Jerm, I'd have to go with the Altezza Digital RS200 *hands down* reason being is that it looks the cleanest and digital is the new thing now. hyper white LED bulbs will make it look 100x better than anyone's here in the U.S. are you planning on getting this done to your car bro? I highly suggest you do and def post up photos once it's on your car. I think what I would do if I were ambitious enough (and had enough engine mods to get a higher red line) I would do an Altezza digital cluster and then run a Dakota Technologies signal conditioner on the speed input signal so that the KM/H would actually be displaying MPH. ^yee, would be a sweet mod. 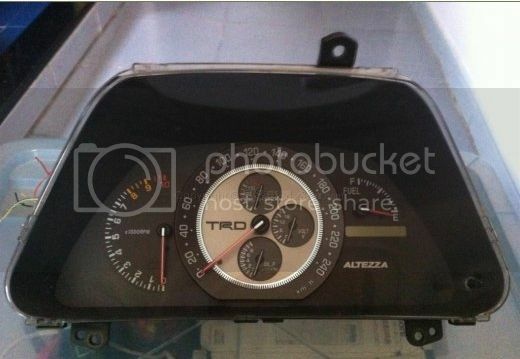 I don't need the MPH conversion though But the Digital Altezza one is def. the nicest one. where can i get the RS200 if i wanted to? Last edited by LO 21; 12-14-2011 at 12:46 PM. i didn't see any available for about a year, and then 2 popped up at the same time. so you just never know, its hit or miss. 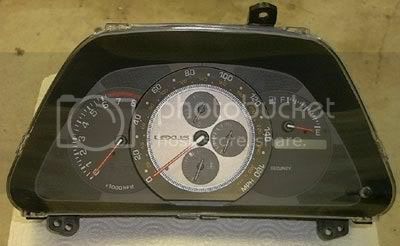 At least the TRD manual cluster also came in a version with the speedo in the center and tach on the left. 2002+ and 2001 IS300 clusters are slightly different. 2002+ models have a grey trim piece around the back. Just makes it look a little more modern I guess. « Lowered my busted civic some more *more teaser pics #66* | AEI Group Black Mesh Grill Anybody used one?